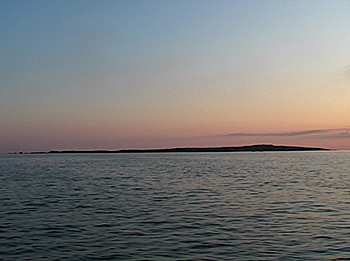 The video documents a small island in different periods of the year. This place's peculiarity is that seagulls have chosen a depression in its interior as the place to die. This area, without vegetation, is constituted by layers of decaying carcasses. Periodically, the surrounding vegetation is clothed by feathers.